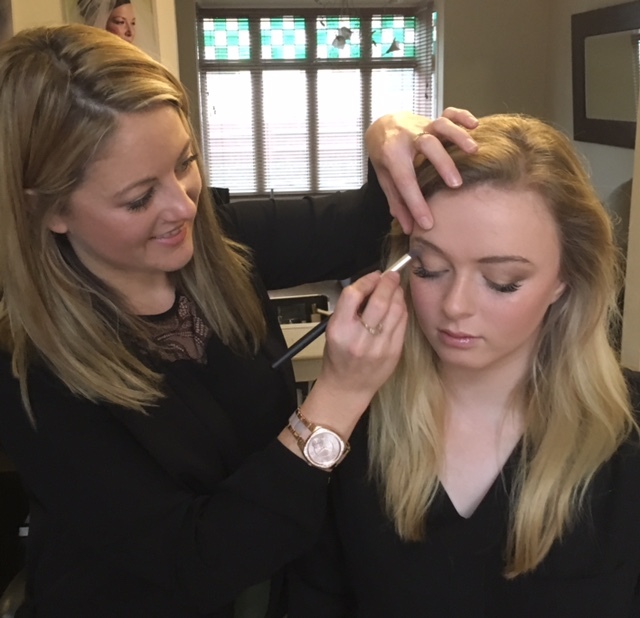 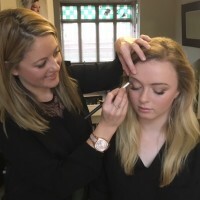 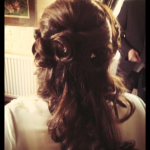 Louise is a highly experienced and dedicated professional qualified Hairdresser and Make-up Artist based in Dartford, Kent. 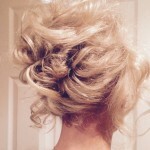 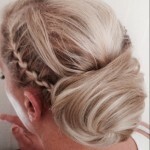 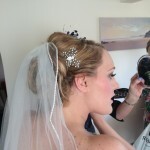 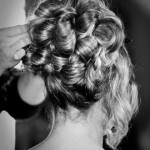 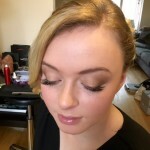 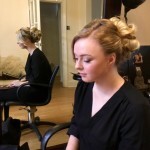 She specialises in Bespoke Bridal Hairstyling and Make-up. 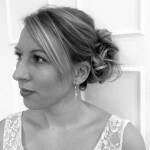 Louise has gained over 13 years experience working in the industry and currently covers weddings in the Kent, Essex and South London areas. 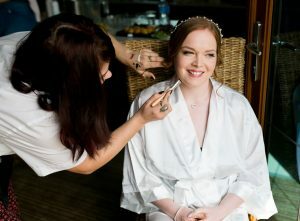 She is very passionate about the work that she does with brides and bridal parties, and derives great satisfaction from making each individual client feel special on their wedding day, developing an easy rapport with them in order to find out their individual needs to help create their dream wedding day look.